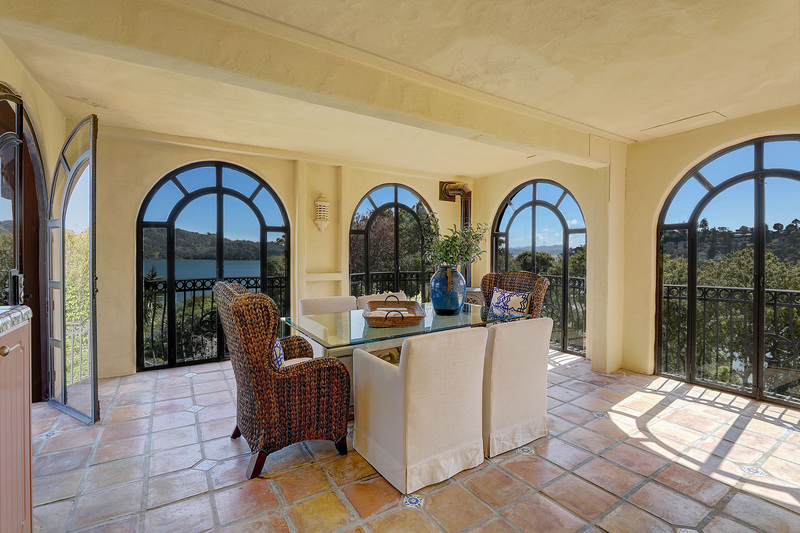 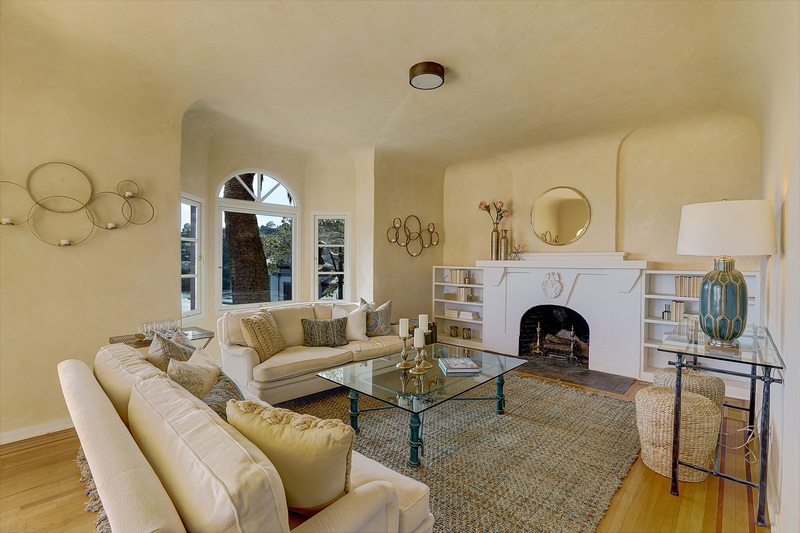 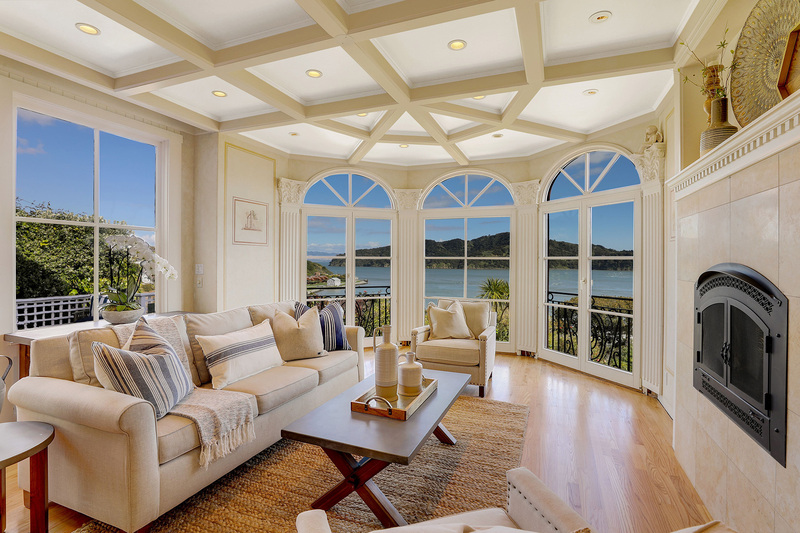 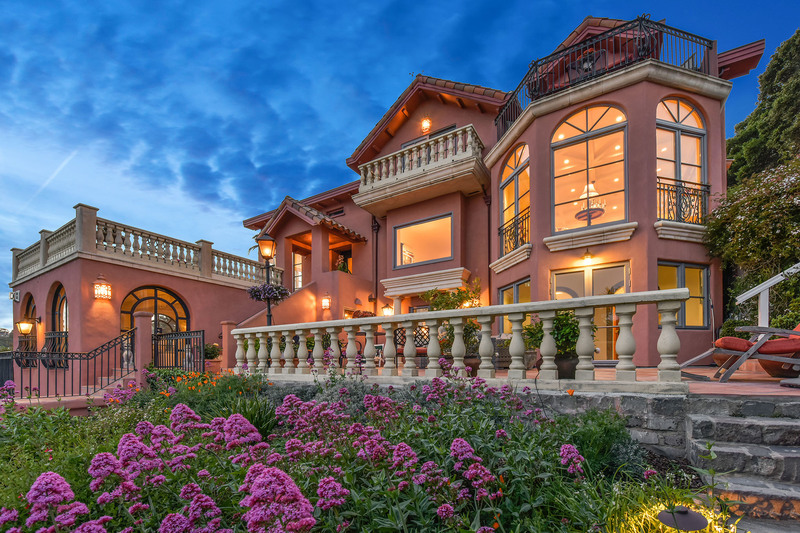 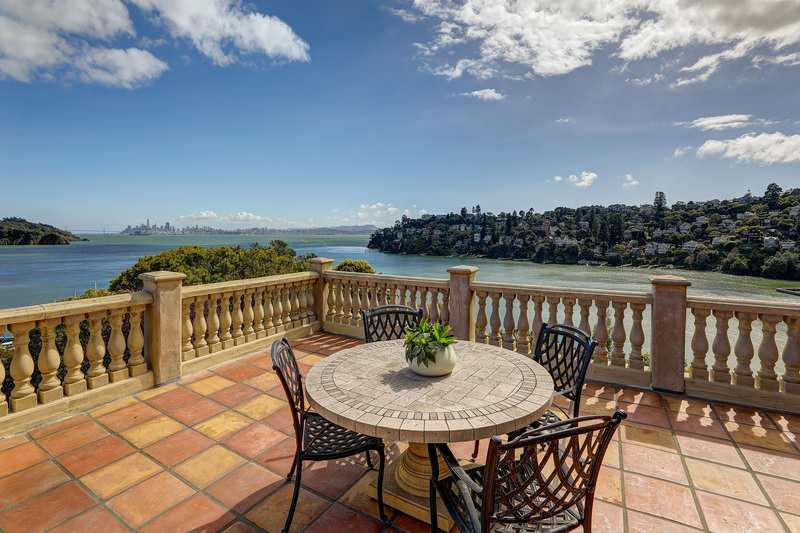 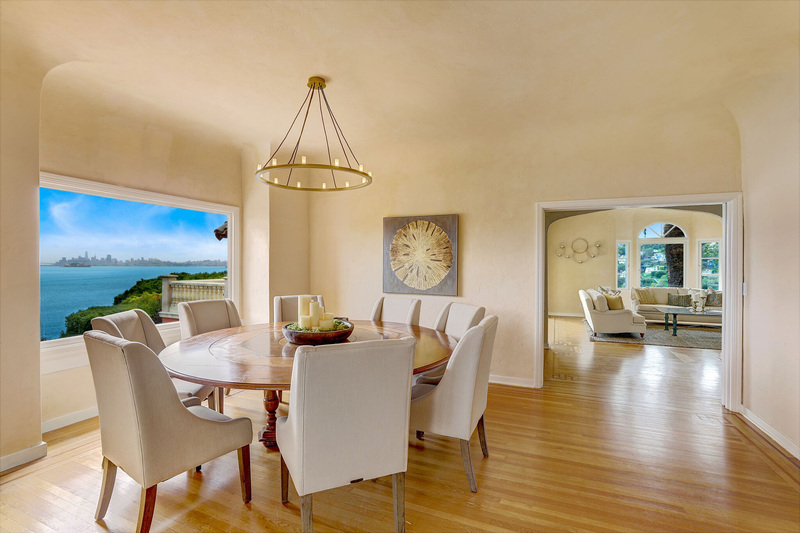 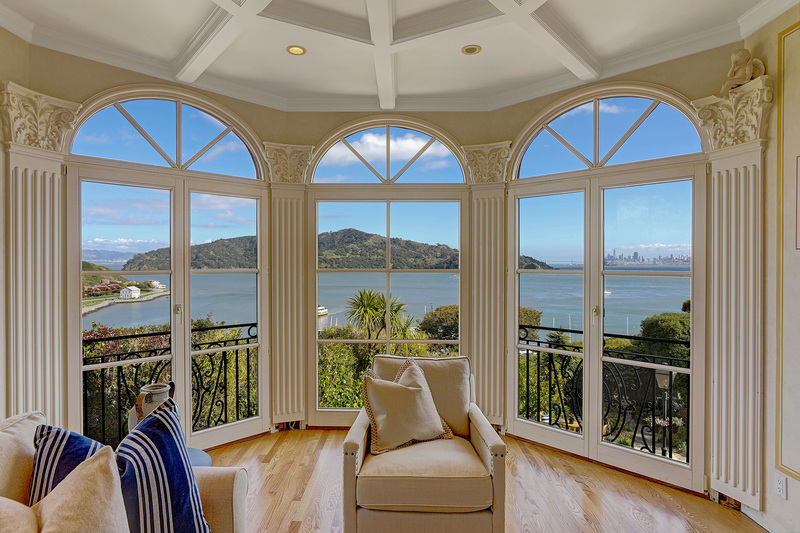 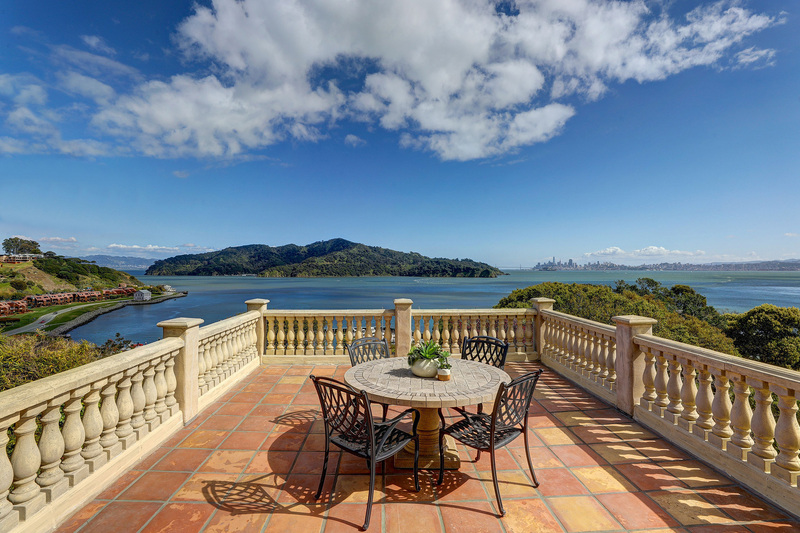 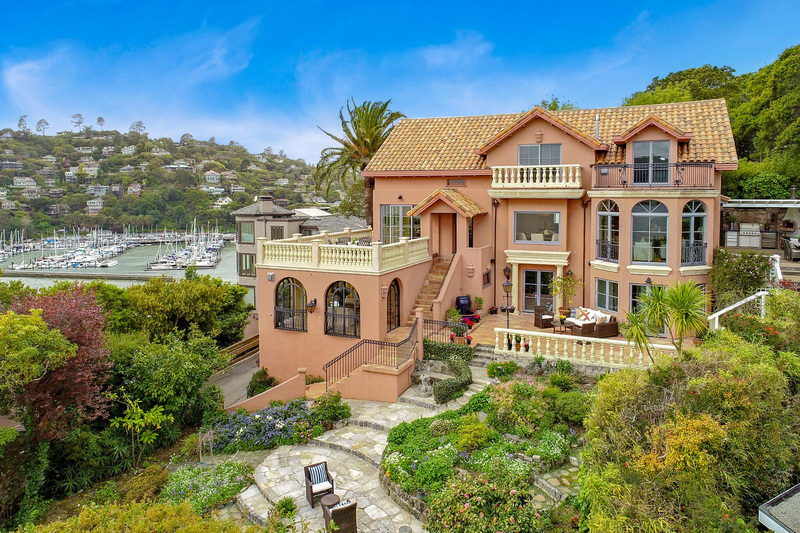 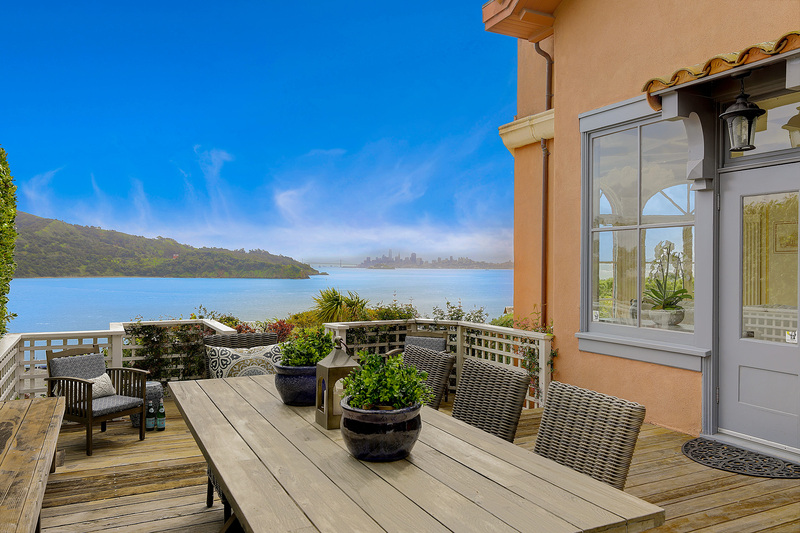 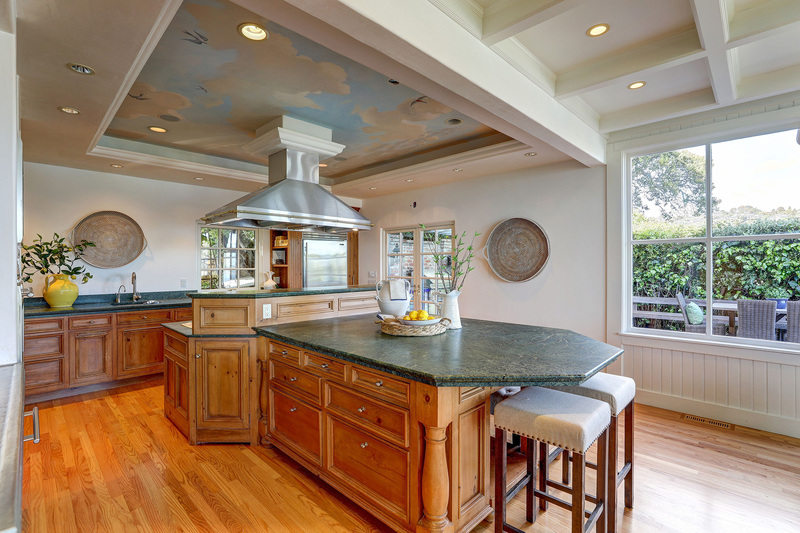 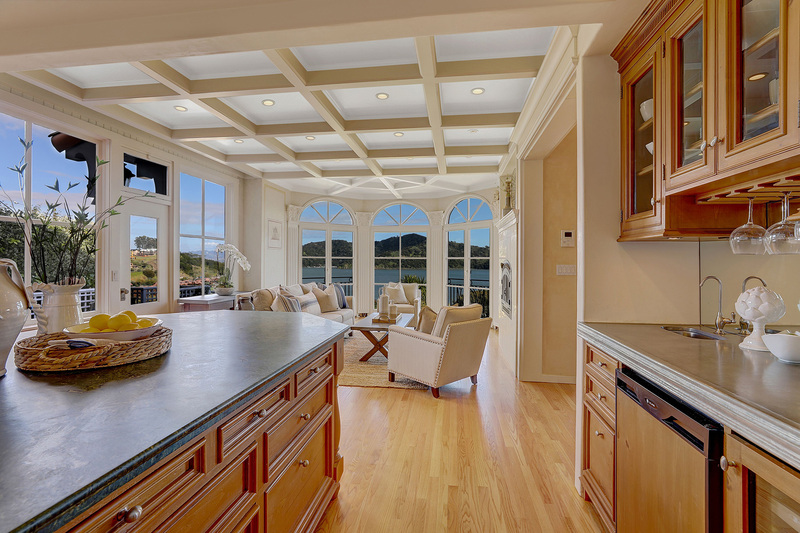 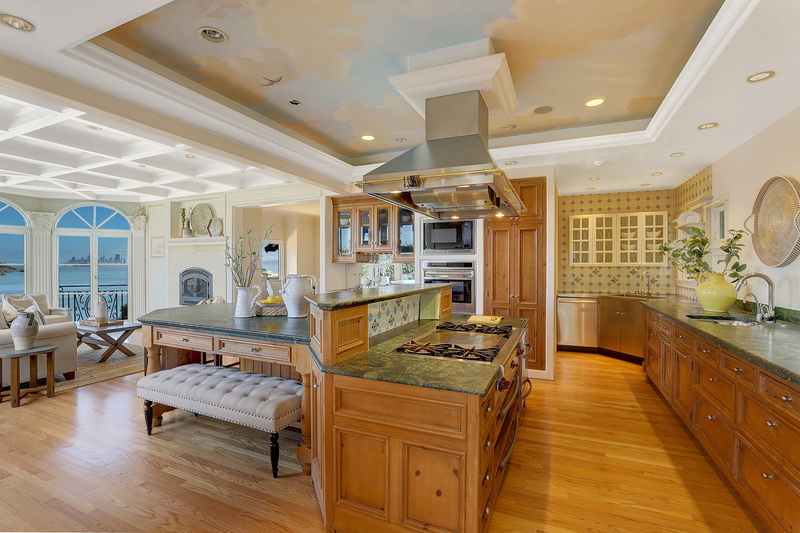 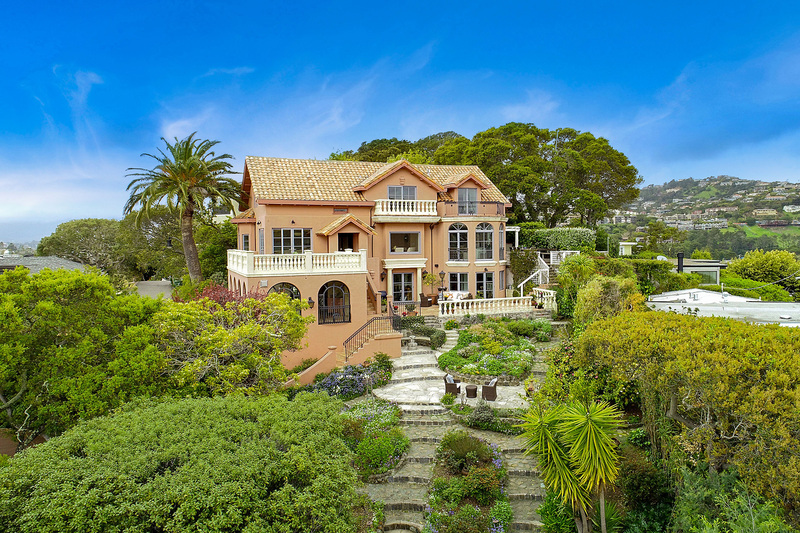 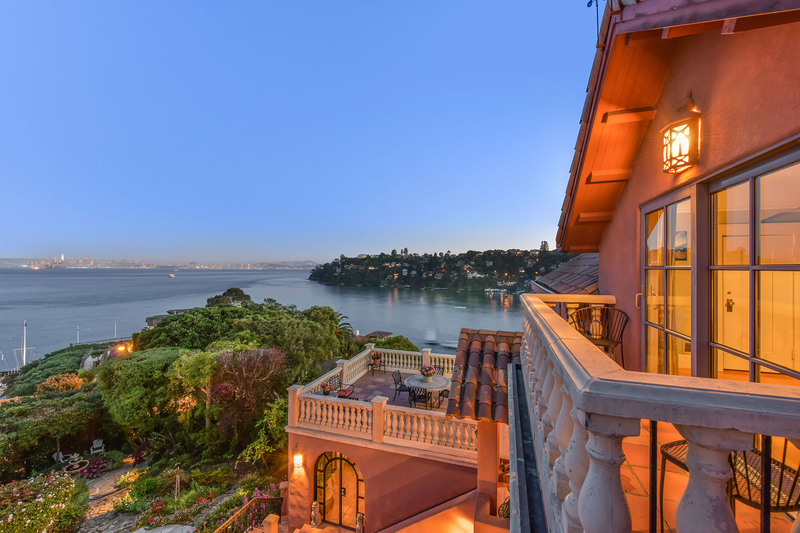 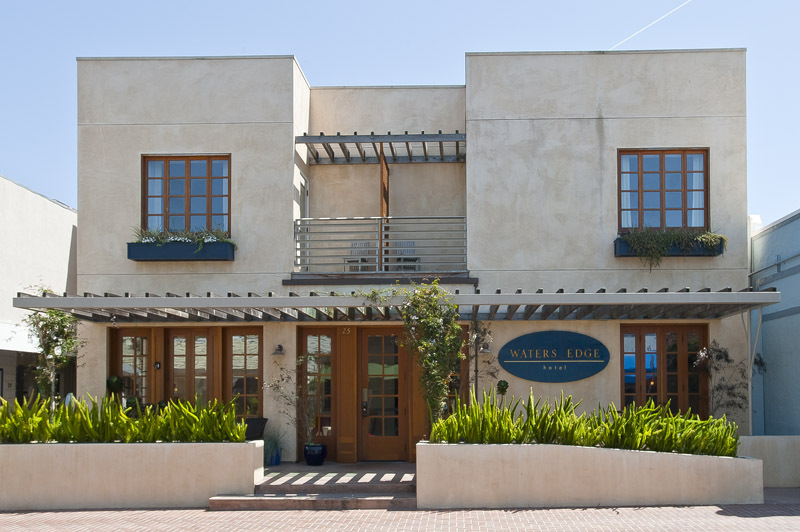 Located on the southern tip of Corinthian Island in Belvedere, this captivating estate offers exceptional style and light filled living spaces. 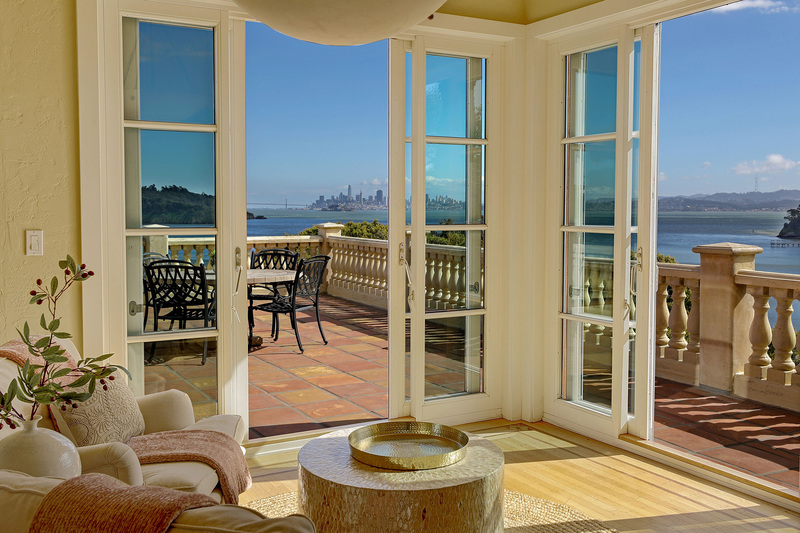 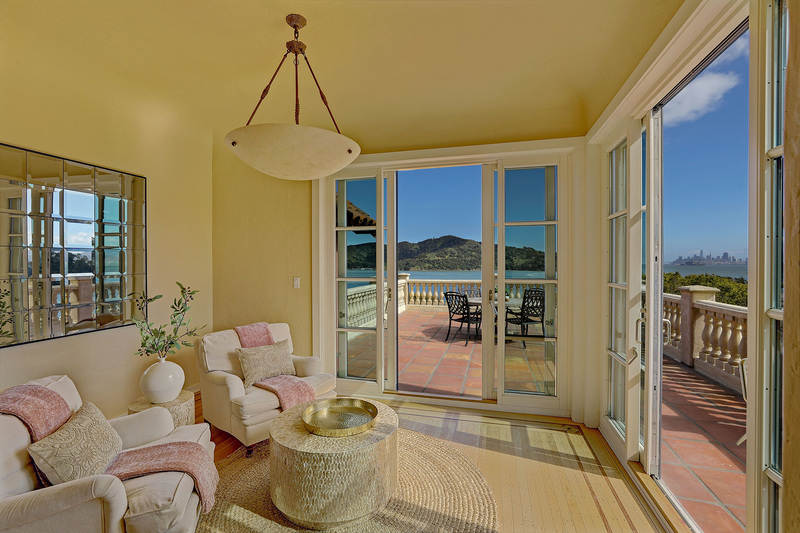 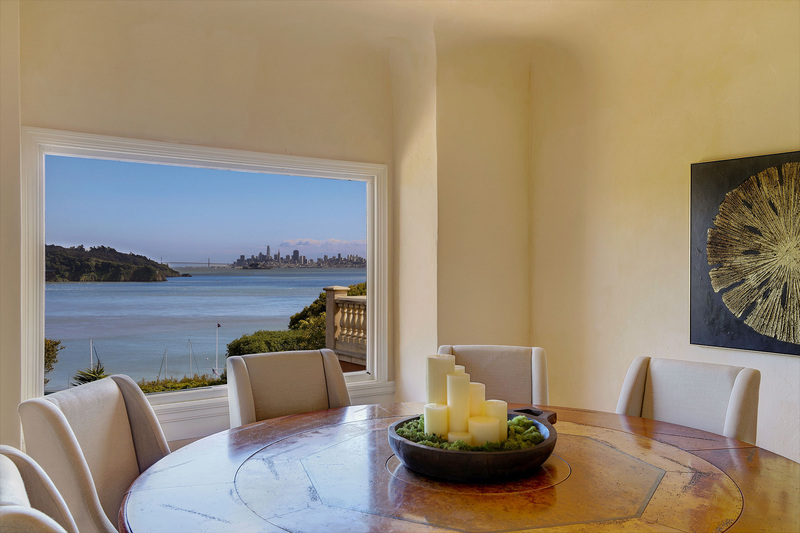 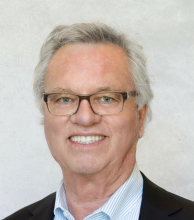 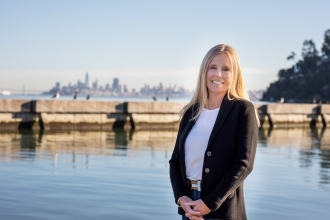 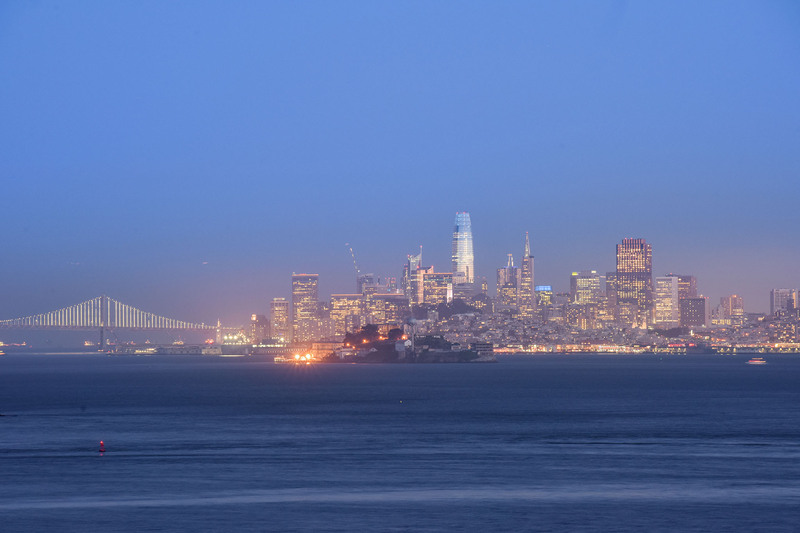 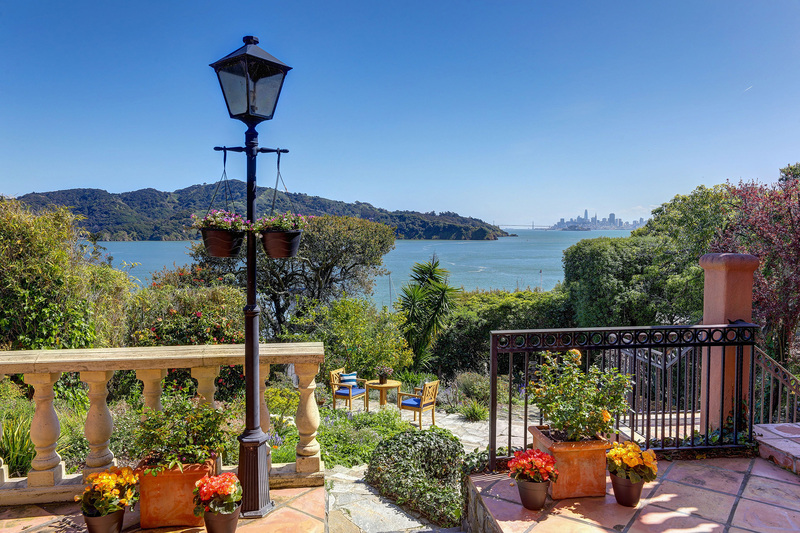 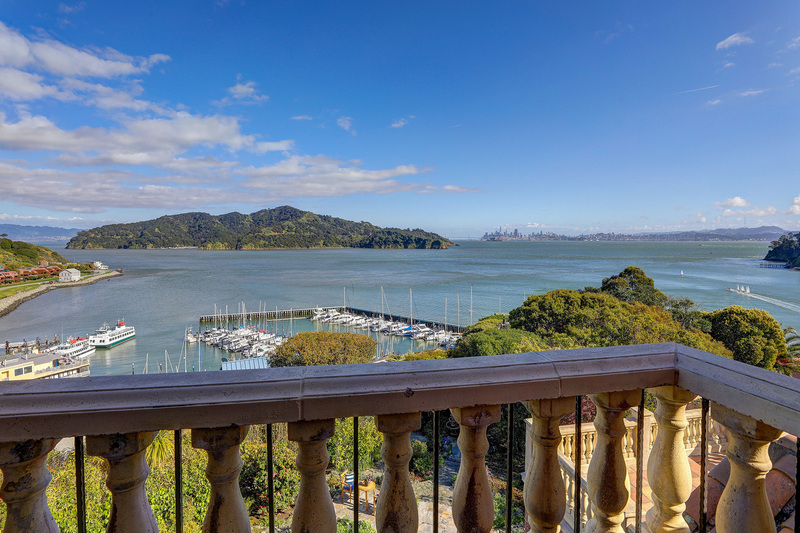 This extraordinary luxury retreat was designed to encompass world class views of San Francisco, Angel Island, Raccoon Strait, the Bay Bridge, and across the bay. 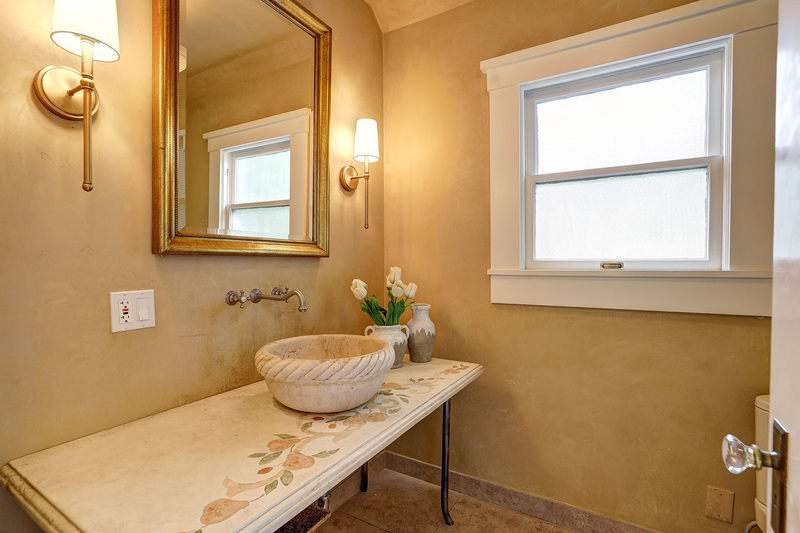 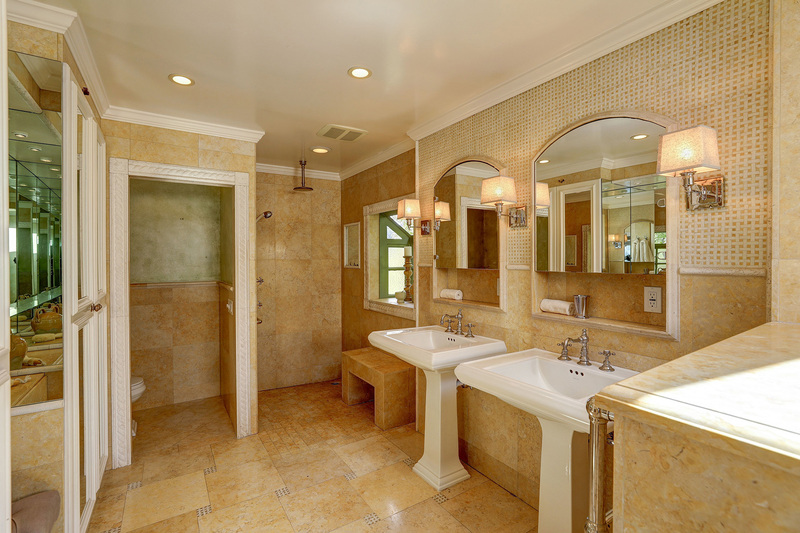 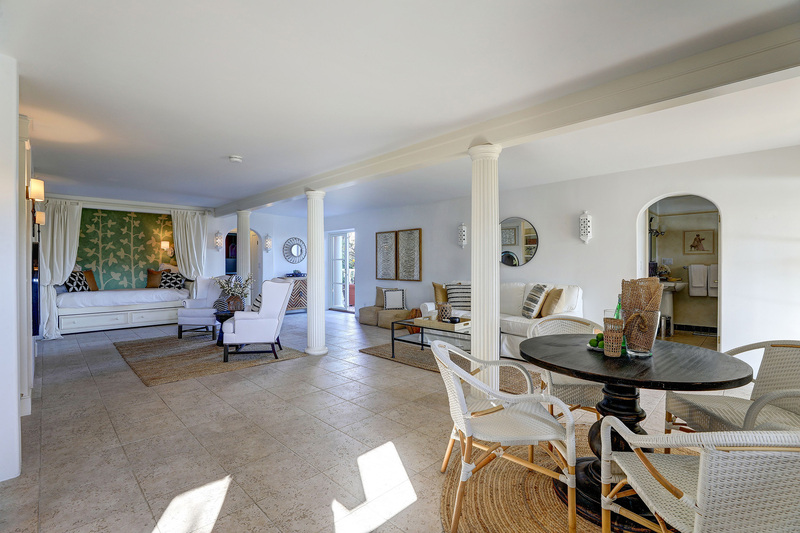 Beautifully renovated and expanded by the current owner of 40 years with the utmost of quality in mind. 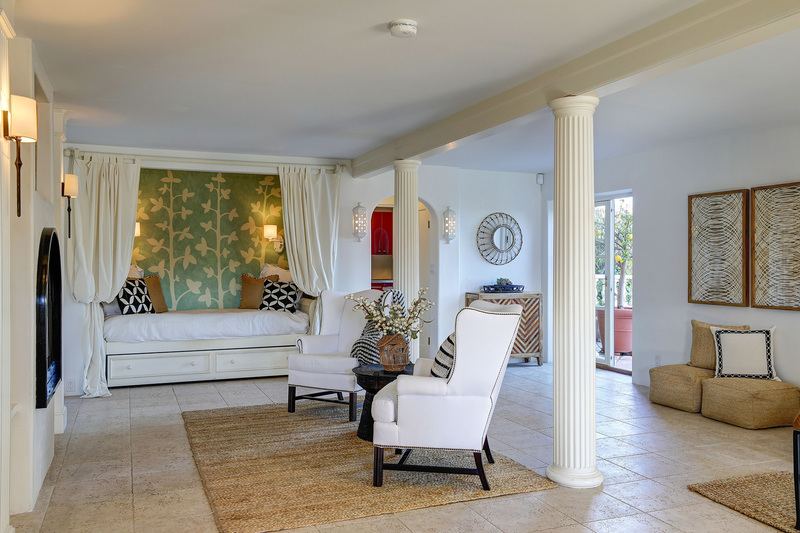 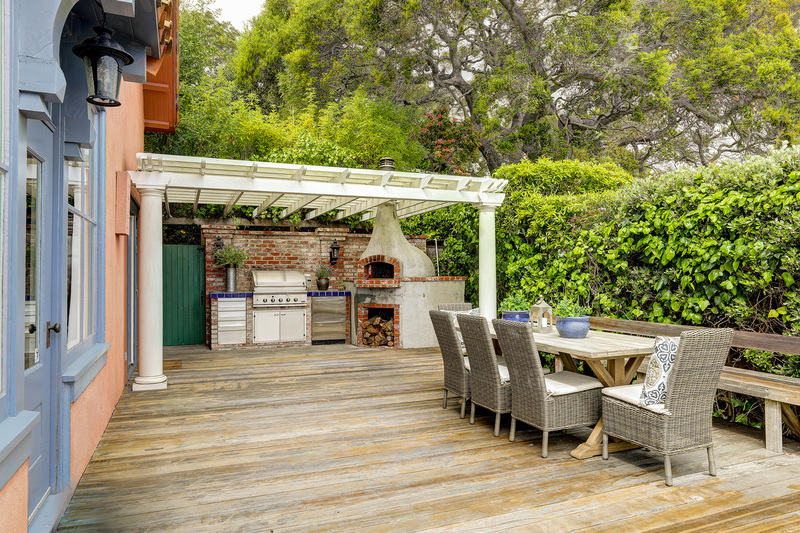 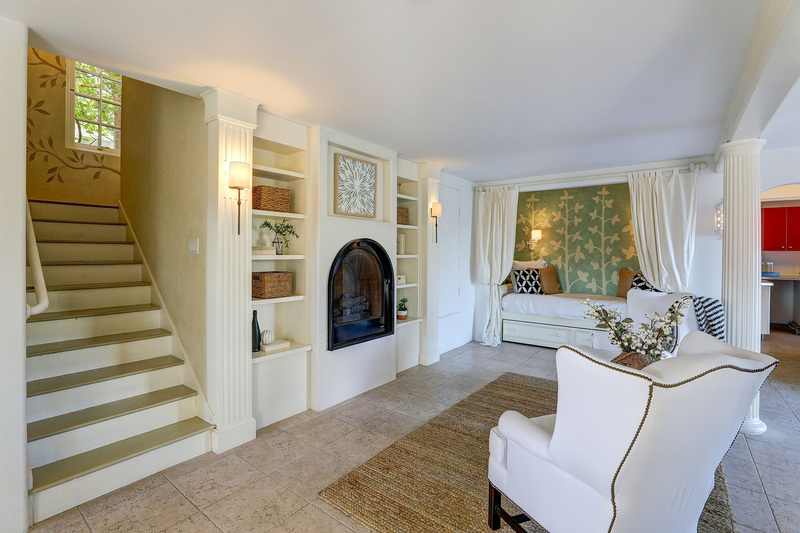 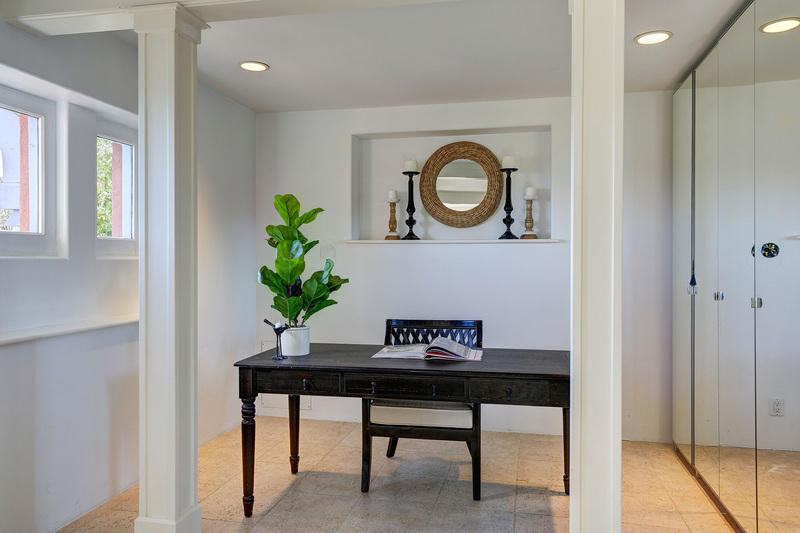 Graced with mature landscaping and all day sun, the grounds feature a multitude of entertainment areas, picturesque gardens, expansive terraces, and a private deck with outdoor kitchen and pizza oven. 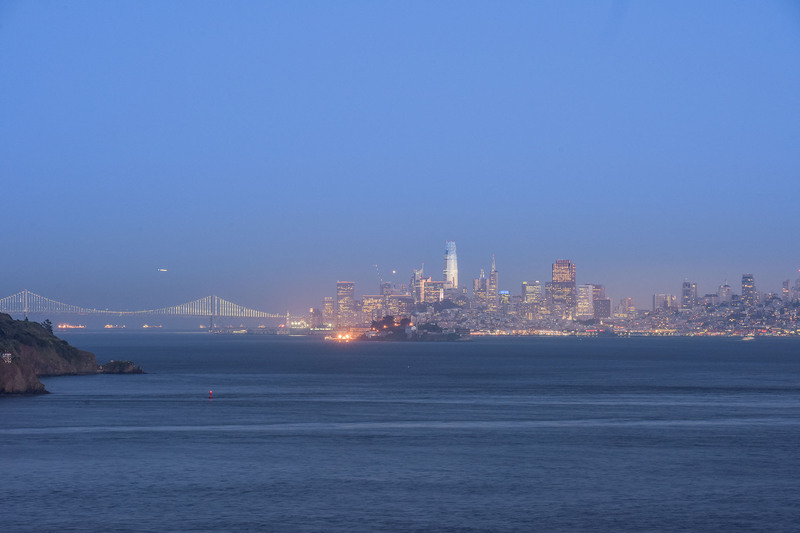 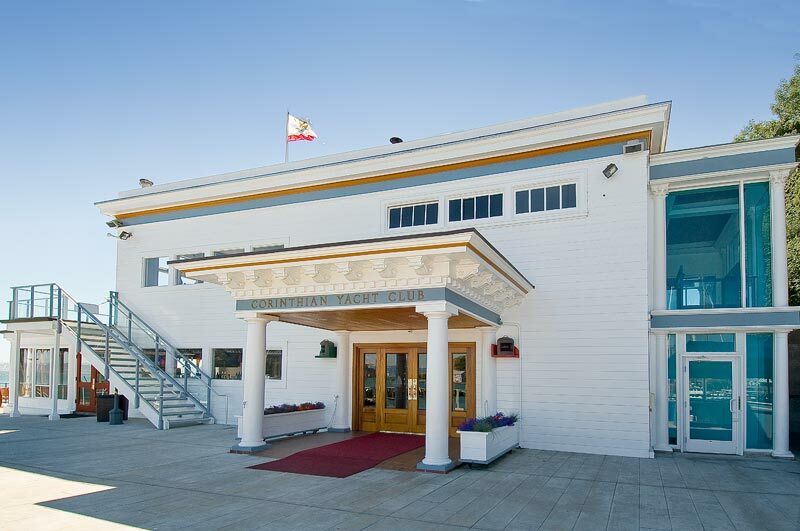 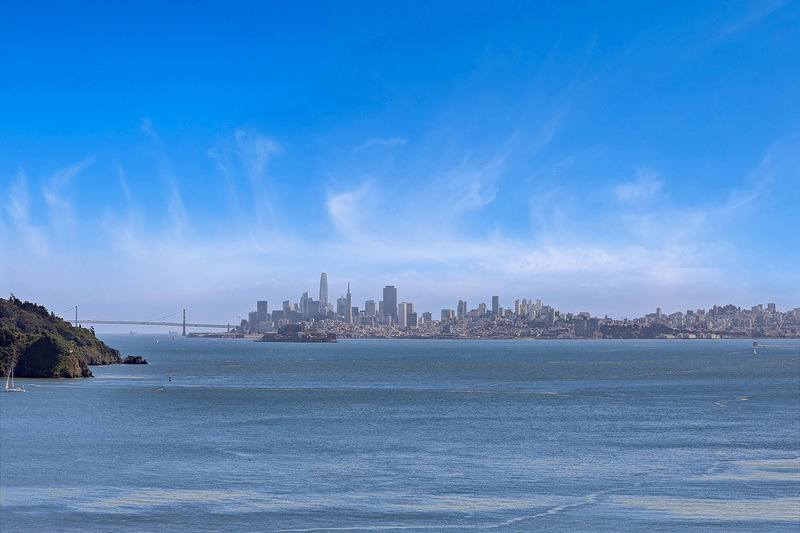 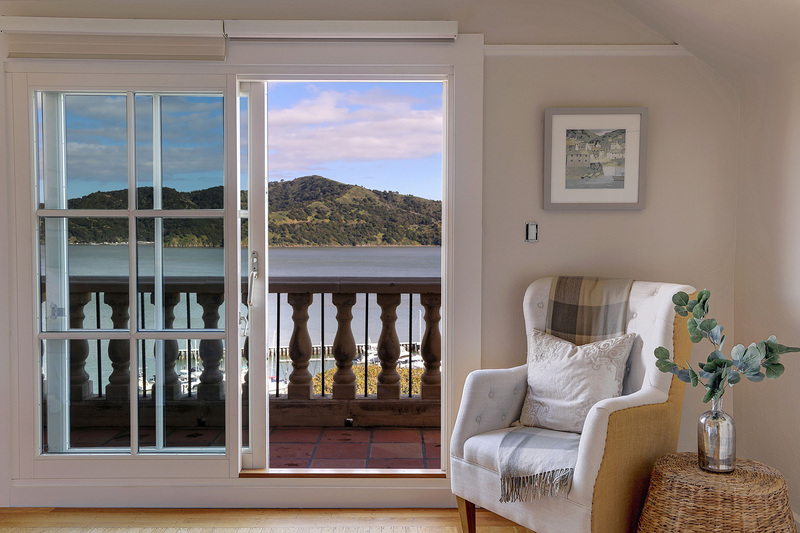 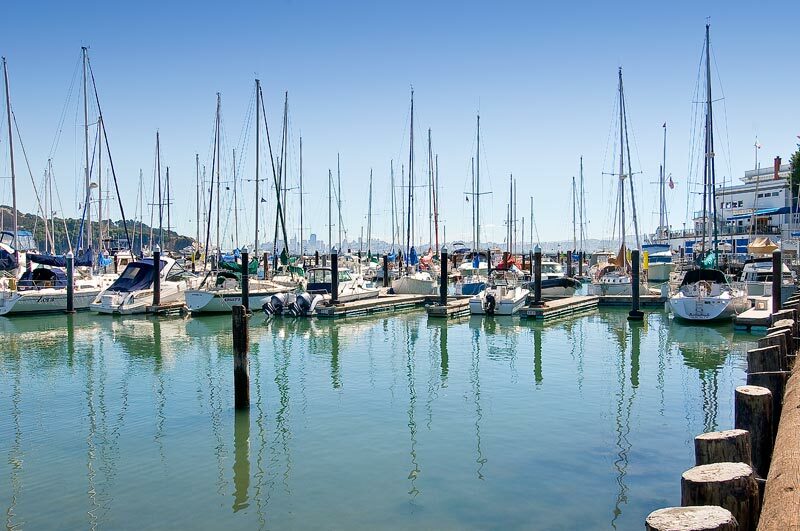 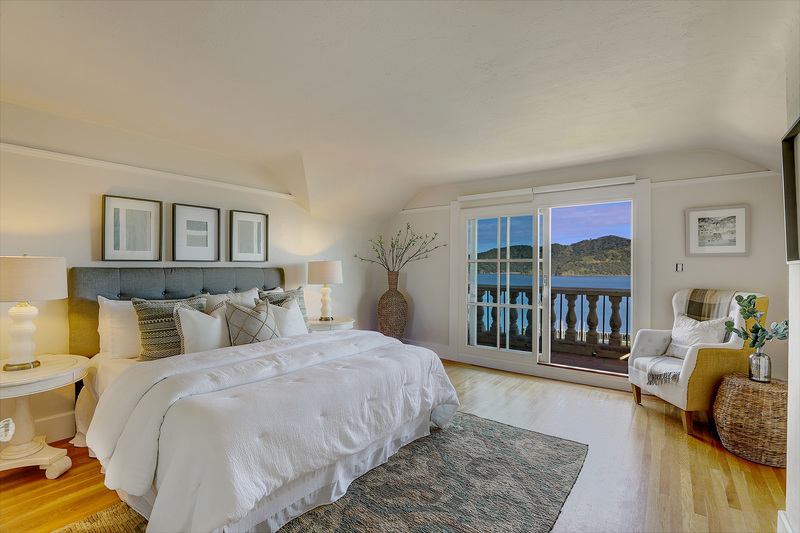 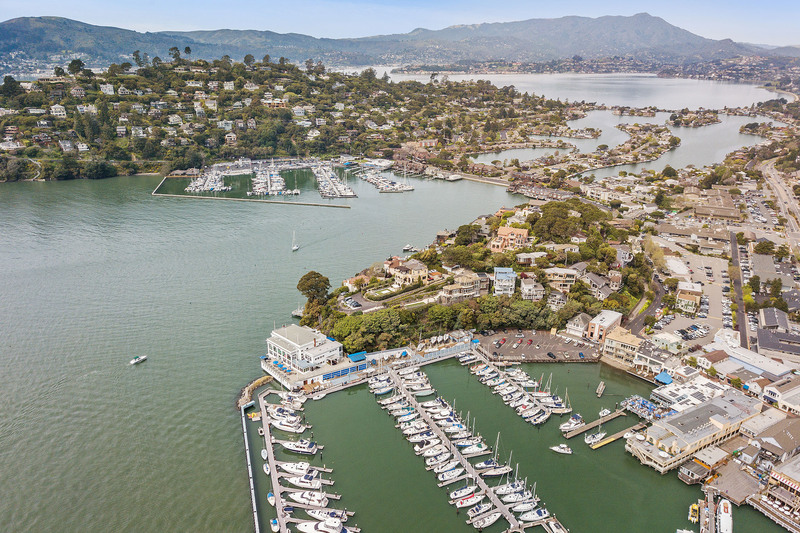 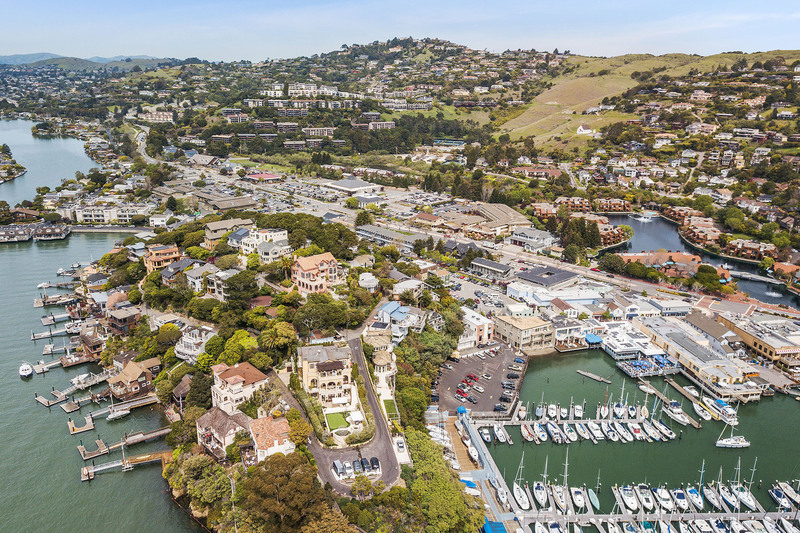 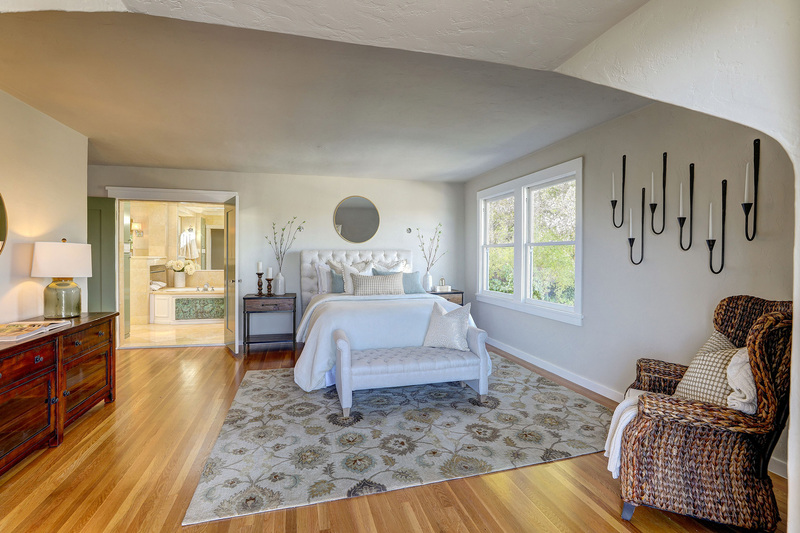 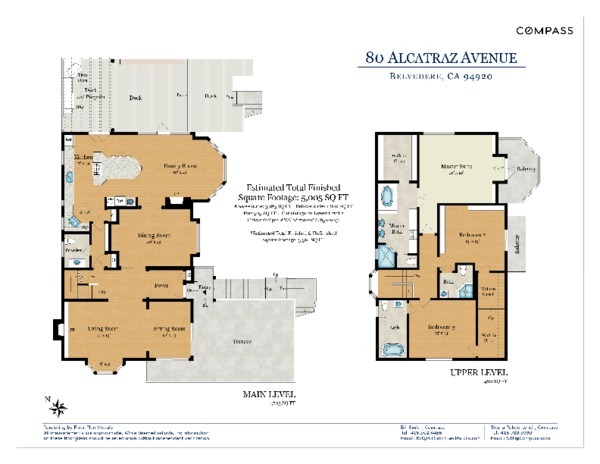 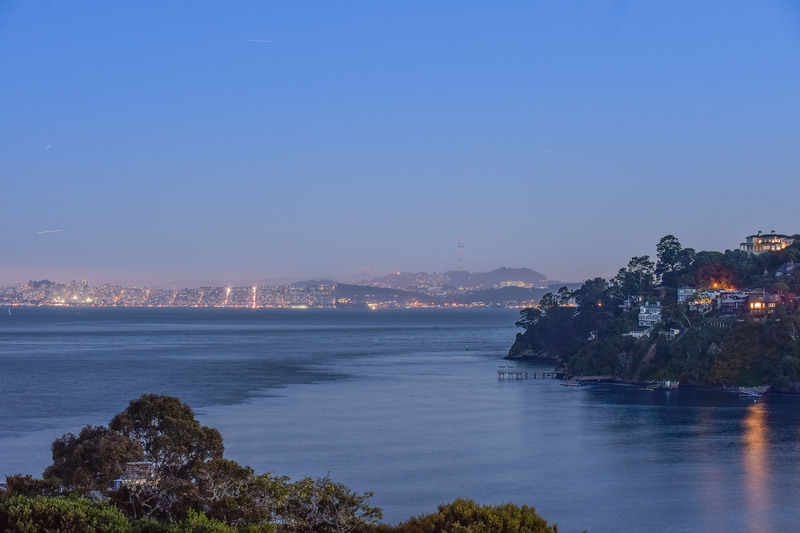 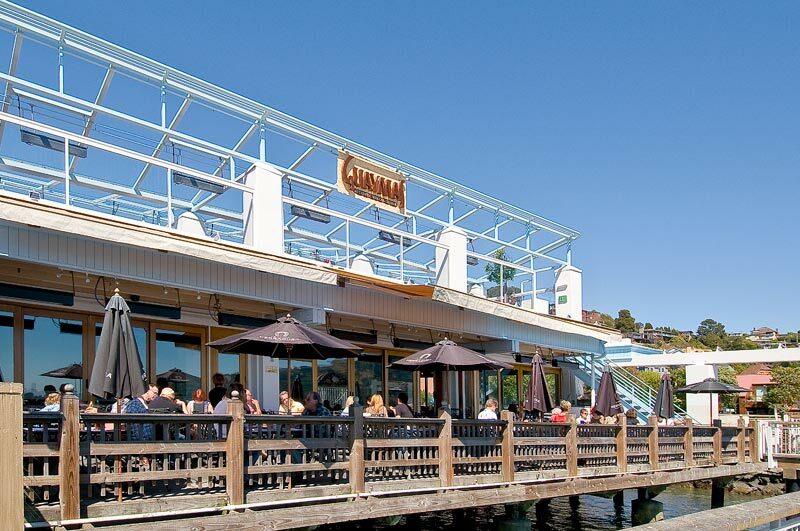 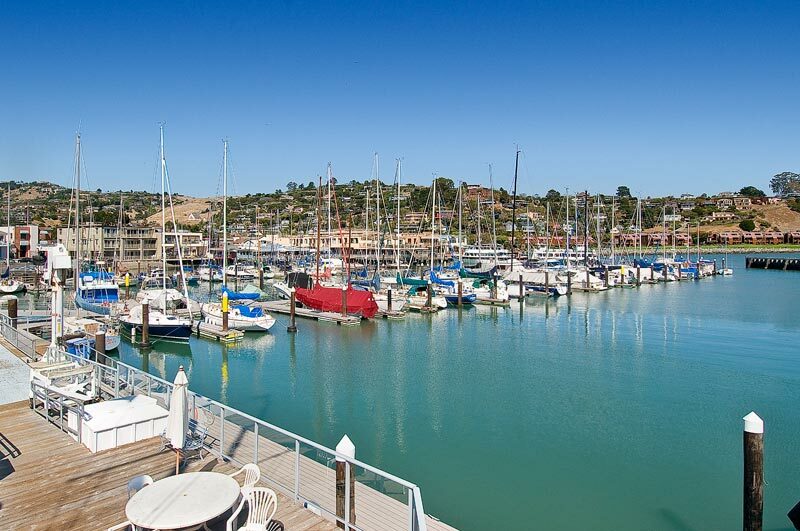 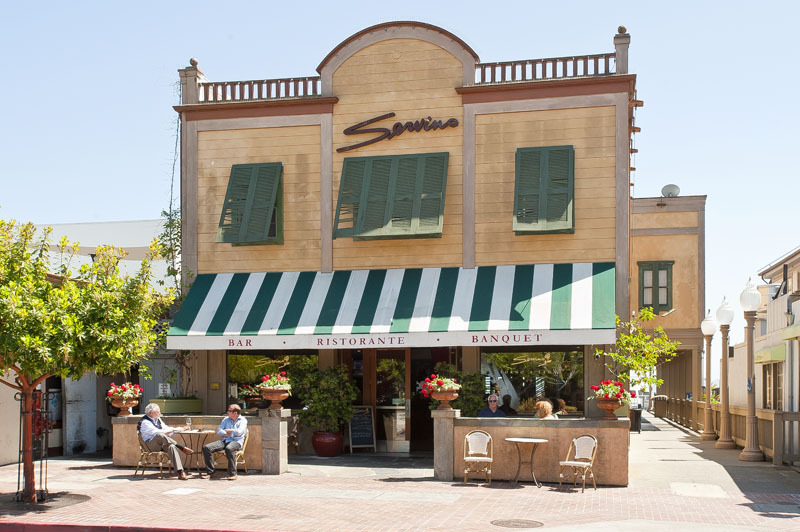 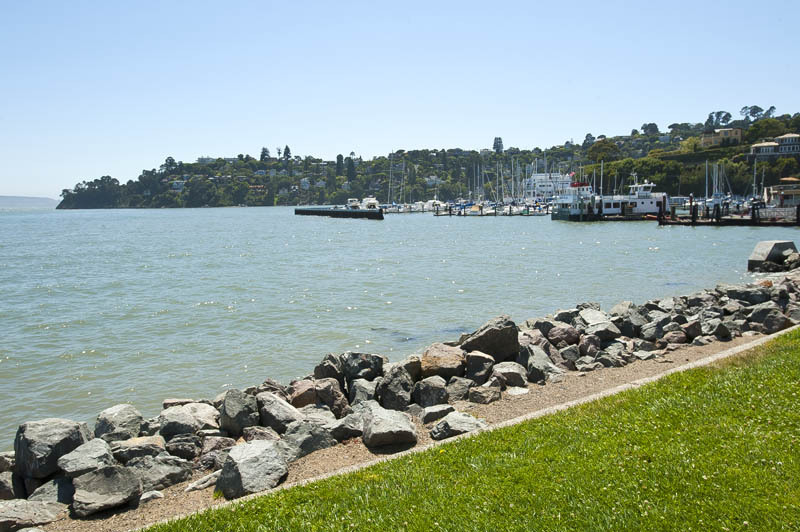 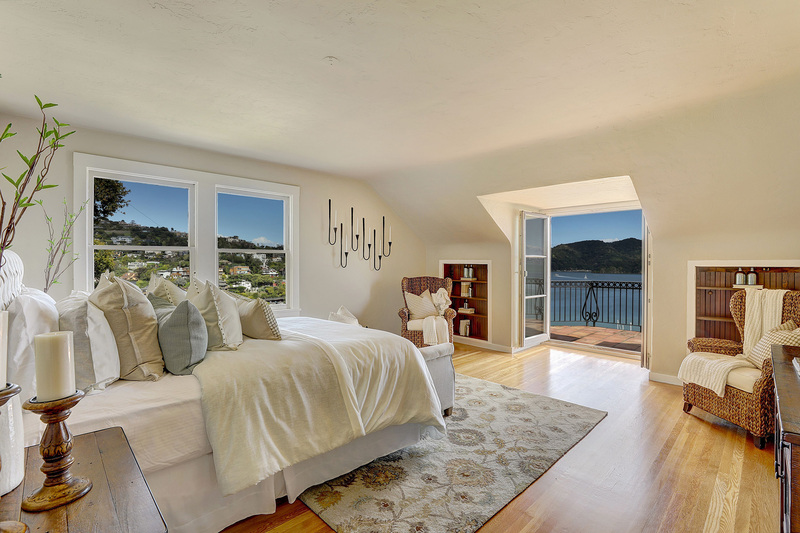 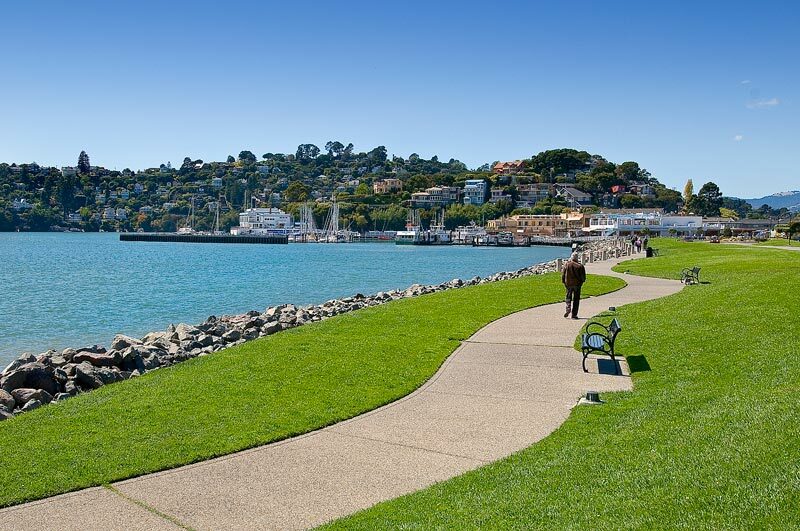 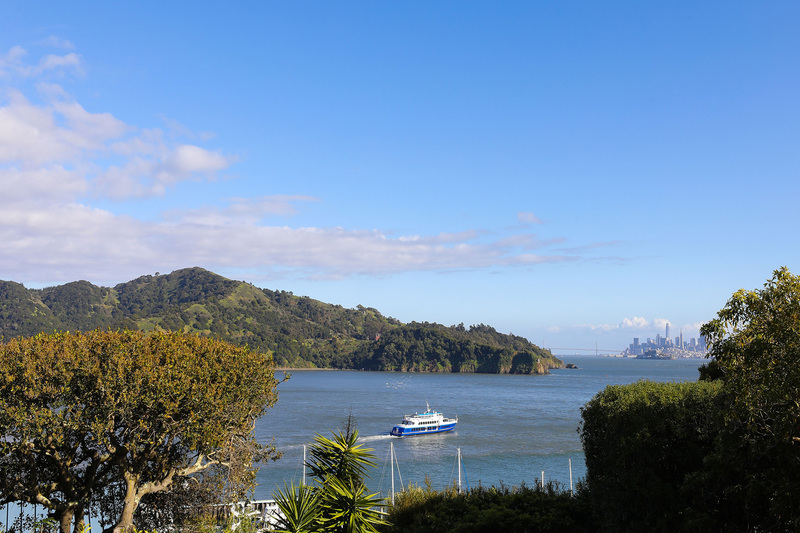 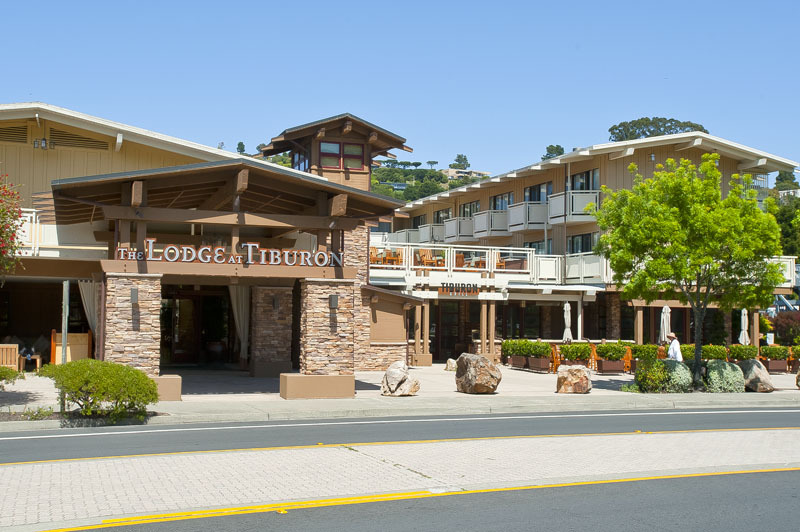 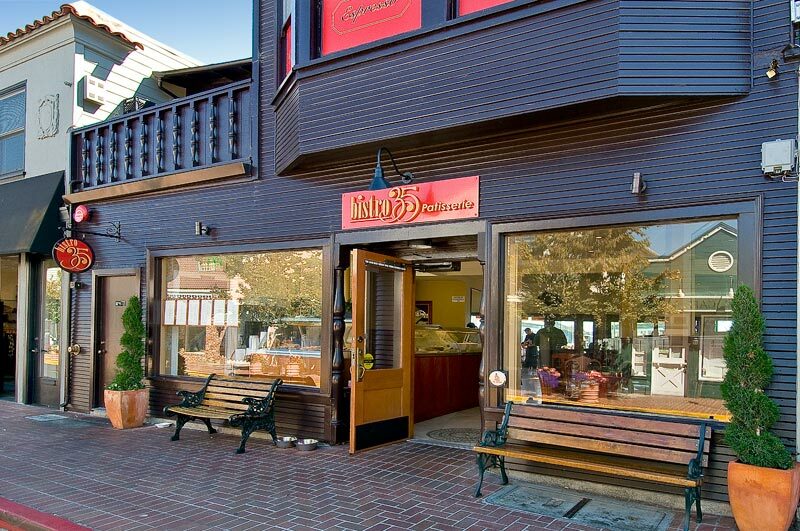 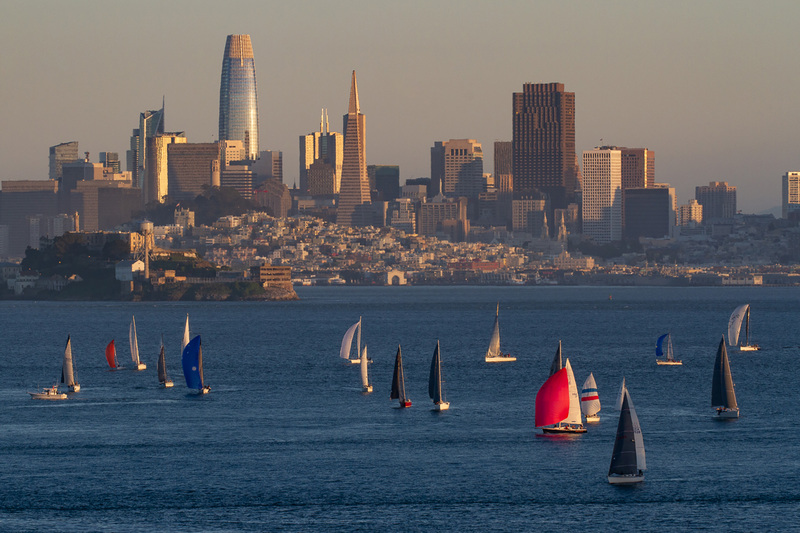 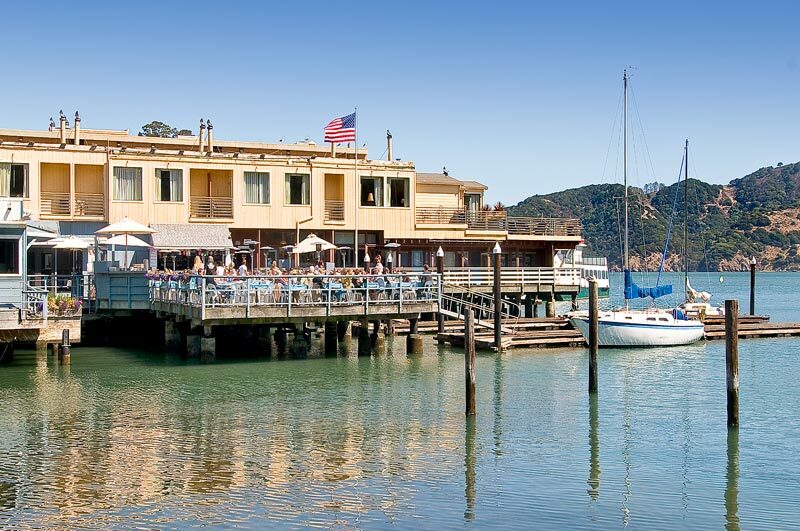 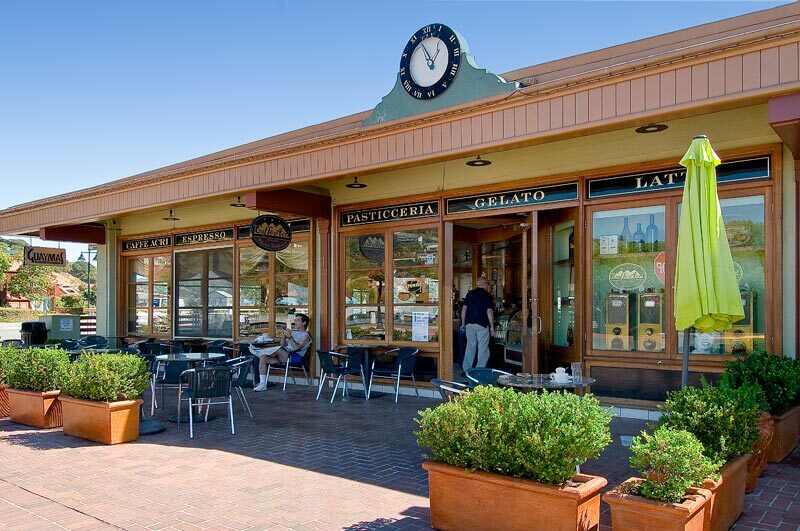 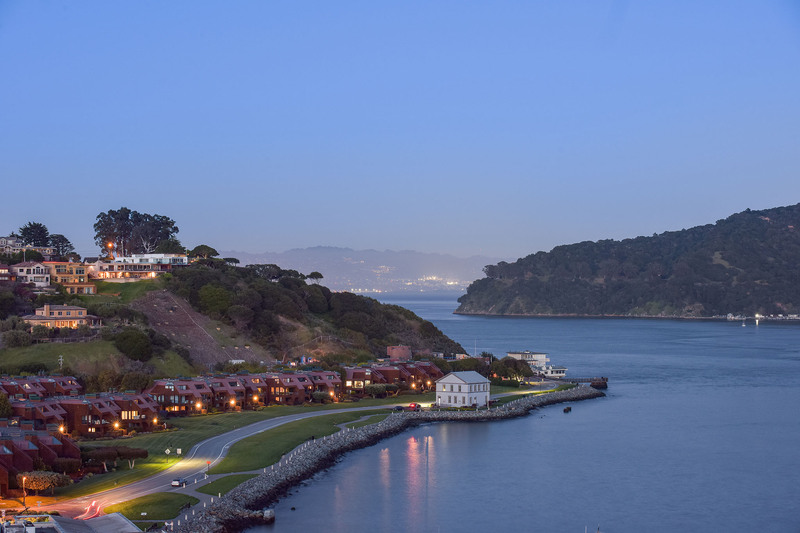 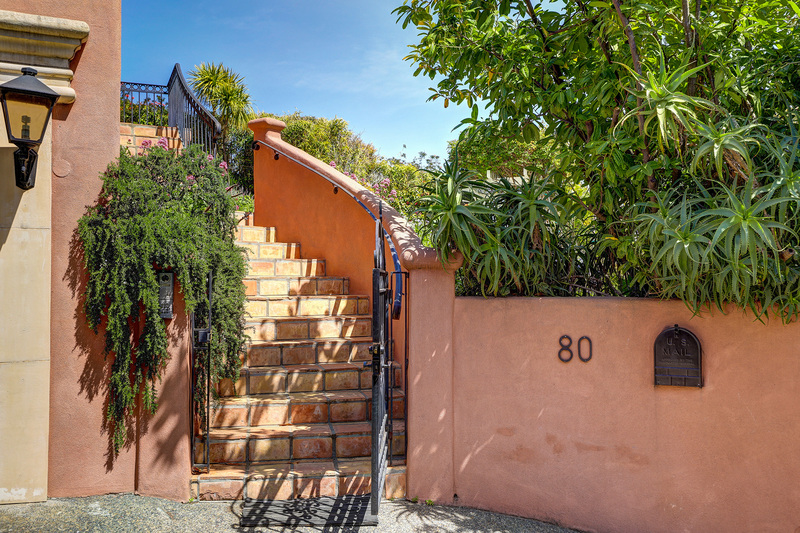 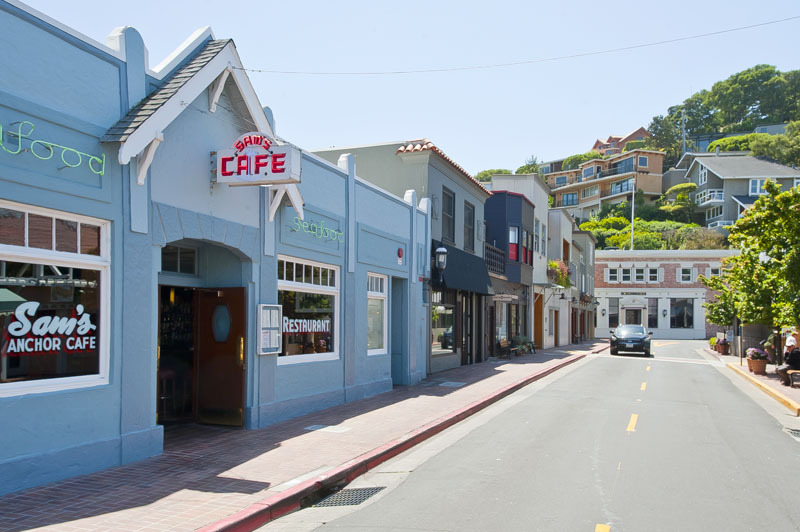 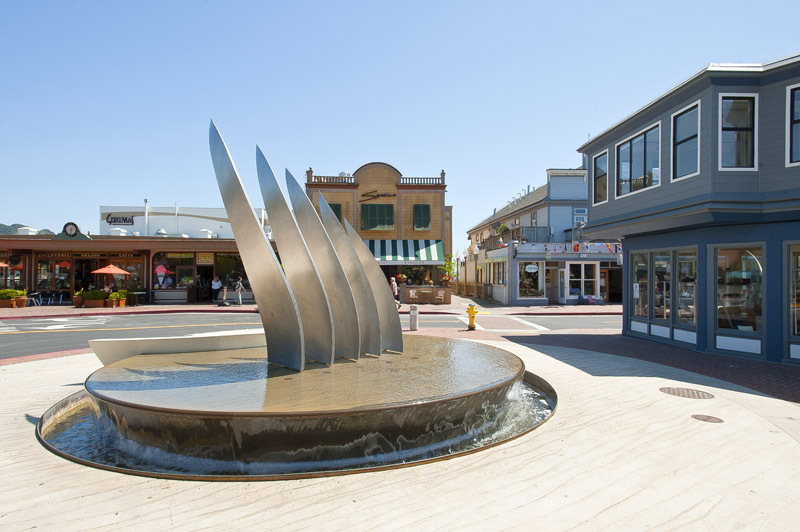 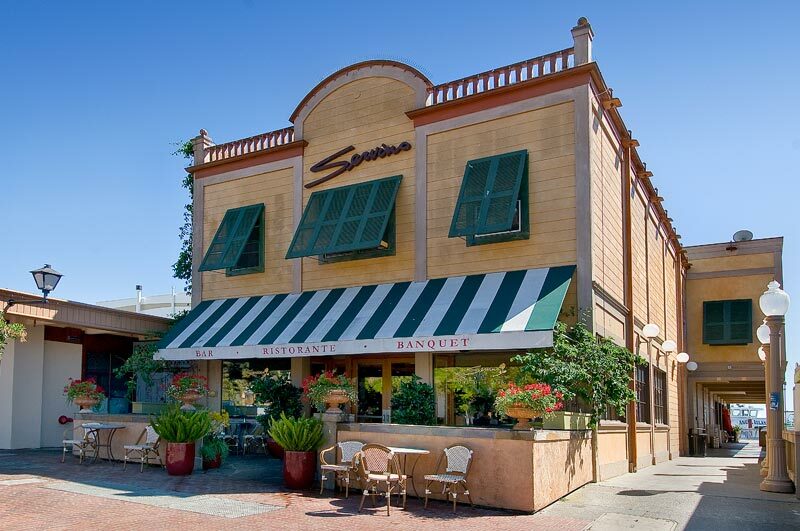 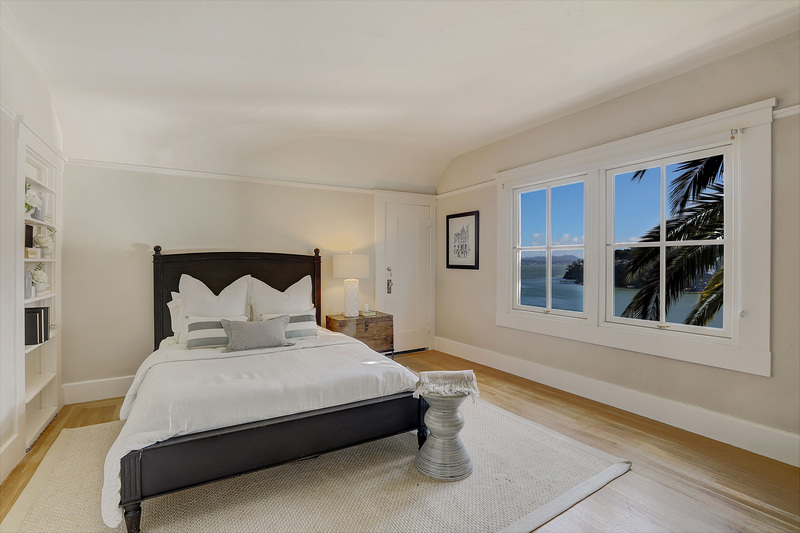 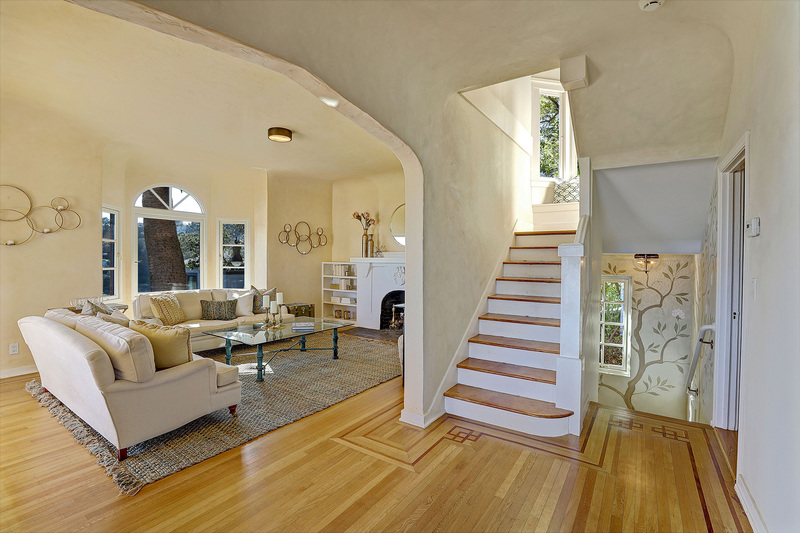 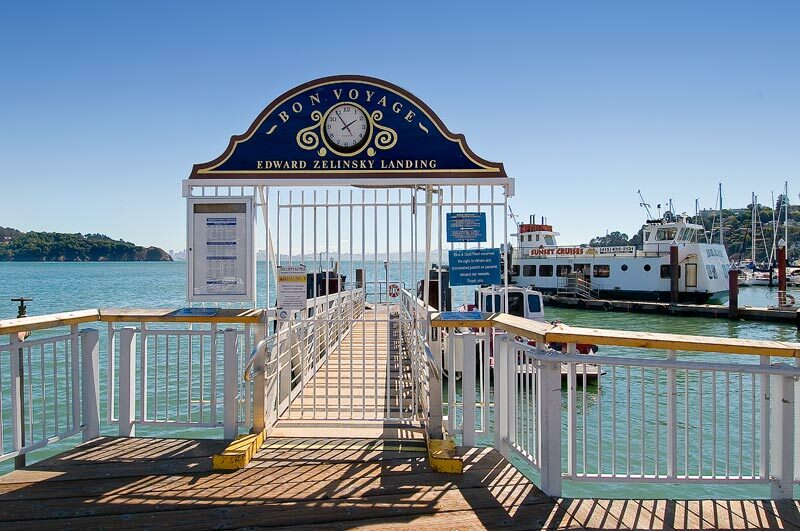 The perfect location only steps to downtown Tiburon's Main Street, waterfront restaurants, boutique shops, Corinthian Yacht Club, San Francisco Yacht Club, and the San Francisco and Angel Island ferry service. 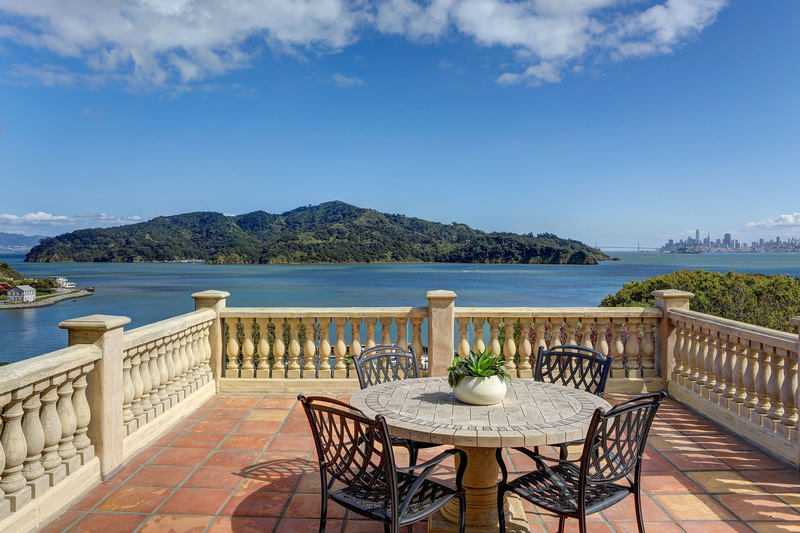 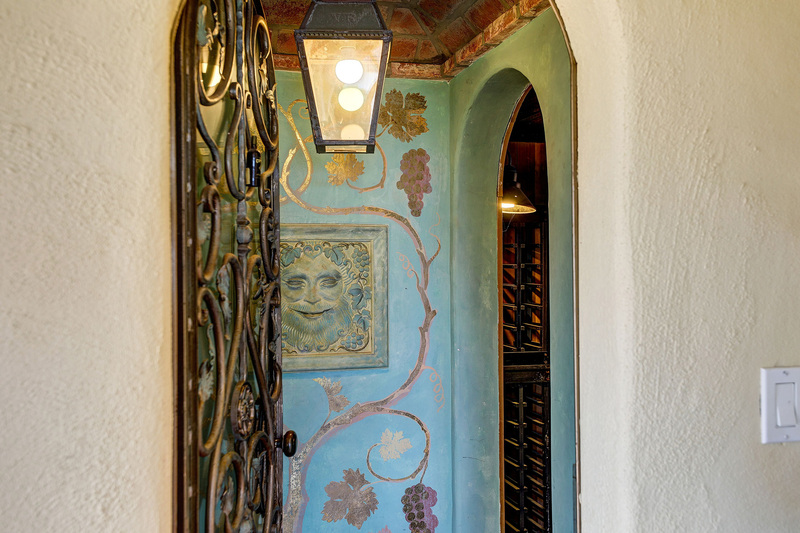 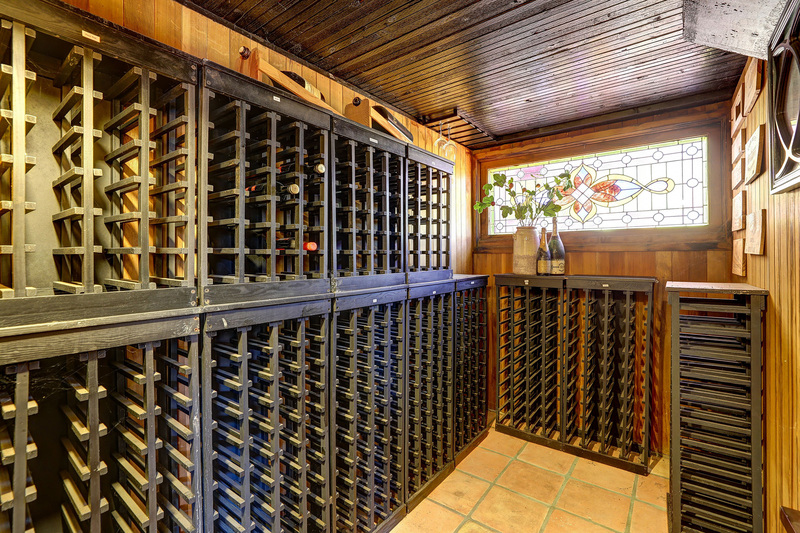 The one of a kind residence was custom built in 1915 for Captain Edwin Johnson, who captained the ferryboat Cazadero between Tiburon and San Francisco in the early part of the last century.